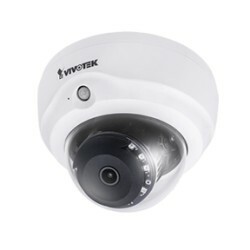 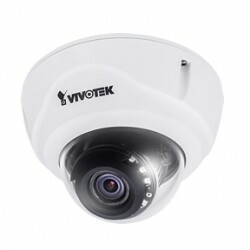 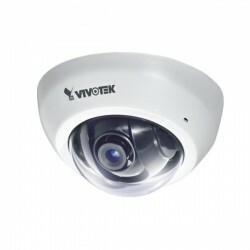 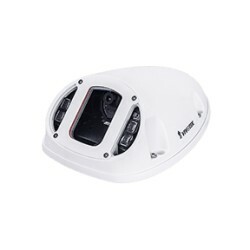 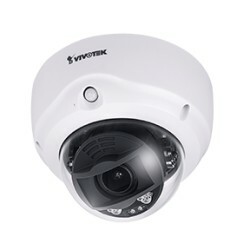 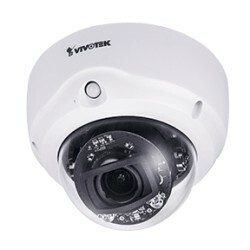 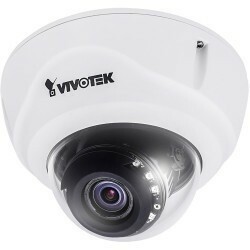 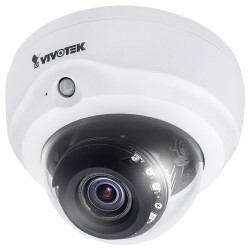 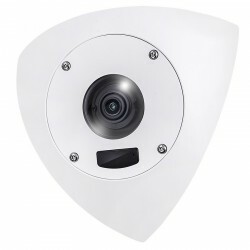 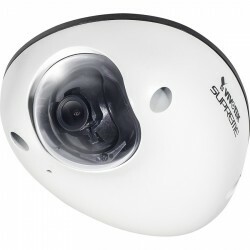 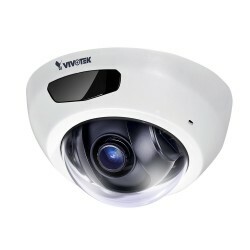 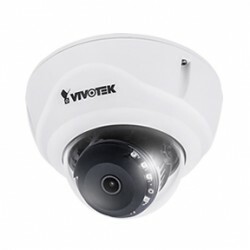 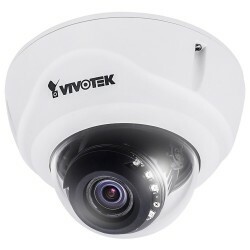 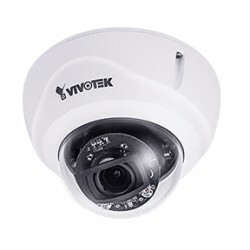 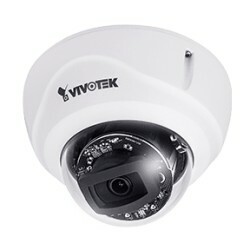 La telecamera IP dome VIVOTEK FD8166AN è una telecamera IP dal design compatto mini ed elegante, ideale per la videosorveglianza in ambienti interni come banche, uffici, magazzini, musei etc. 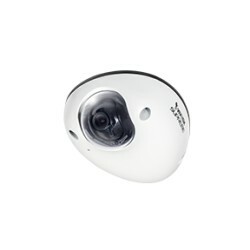 Equipped with a 2 megapixel Full HD sensor enabling viewing resolution of 1920x1080 at 30 fps, the FD8166A-N is capable of capturing high-definition images whether in high contrast or low light environments by deploying WDR Enhanced and SNV technology. 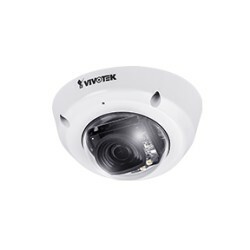 When combined with VIVOTEK’s Smart Stream II technology, the FD8166A-N can reduce both bandwidth and storage consumption by up to 50%* while retaining the same superb image quality as a Full HD camera. 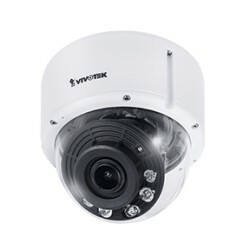 Further, armed with 940nm IR illumination, the FD8166A-N is able to see up to 6 meters in total darkness.